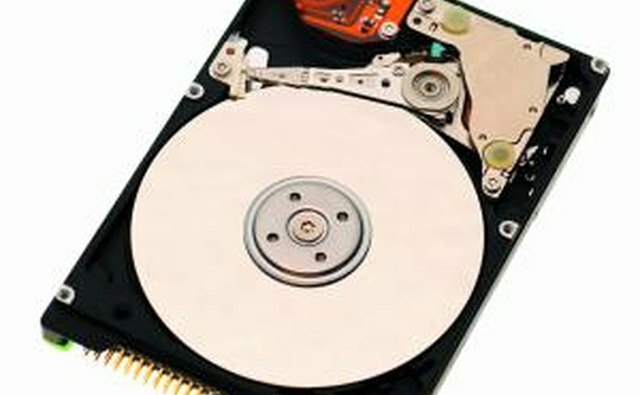 You can cut down load times on a MacBook by adding a solid-state disk drive to the system; however, the drive won't do you any good unless it is formatted correctly for Mac OS. 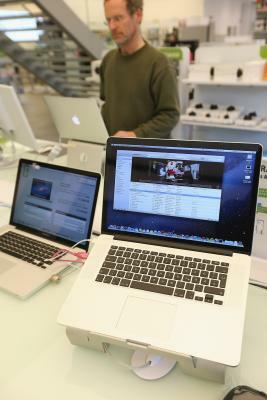 The only difference between a Mac hard drive and a PC hard drive is what file system it's formatted in; Mac hard drives usually come formatted in FAT32, which will work on both Macs and PCs, but isn't optimal for the MacBook's operating system. PC formatted hard drives use the NTFS file system and need to be reformatted to work with Mac computers. 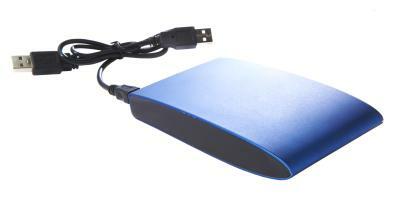 Backup any information you want to keep that's stored on the SSD. Connect the SSD to the MacBook. Click on the "Go" menu in the Finder. Select the "Utilities" option to launch the Utilities folder. Launch the "Disk Utility" from the Utilities folder. 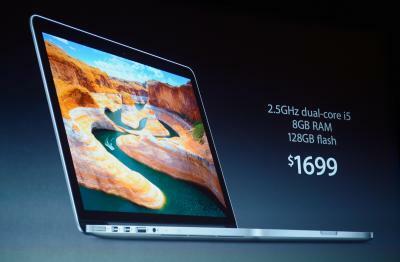 Click on the icon for the SSD. Open the "Erase" tab, which can be found at the top of the "Disk Utility" window. Change the "Volume Format" drop menu to the "Mac OS Extended (Journaled)" option. Change the name of the hard drive under the "Name:" section if desired. Select "Erase" from the pop-up window that asks if you are sure you want to erase the disk. Wait for the formatting process to complete; it can take several minutes to finish. The drive will be ready for use after the formatting has completed. 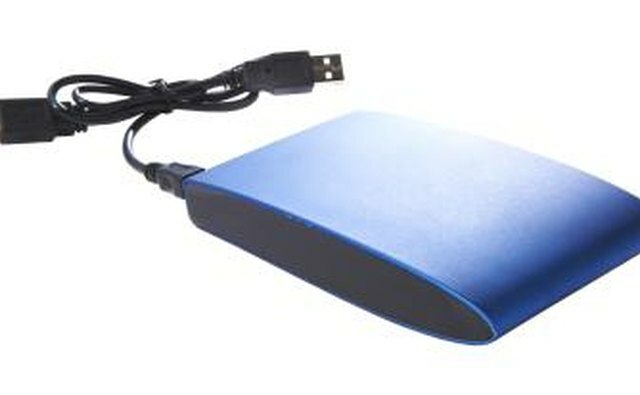 External SSDs can be connected using USB or Thunderbolt connection while internal SSDs can be connected to the Macbook using external enclosures or as a secondary drive inside a optical-drive-to-hard-drive mount in models with an optical drive. MacBooks that do not have an optical drive bay either need to swap out the old hard drive for the SSD or use an external enclosure. 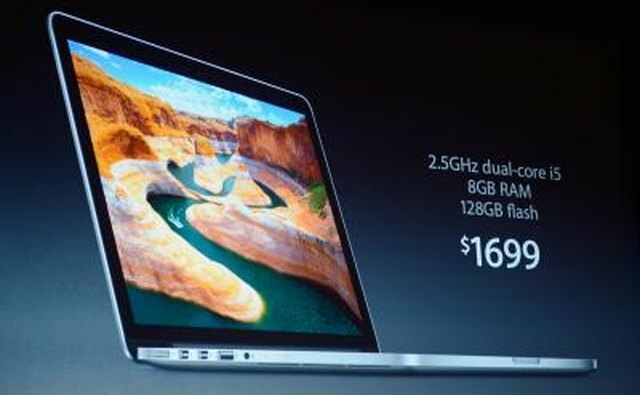 The MacBook will have to sacrifice using the optical drive to use the second hard drive. If you are swapping out the hard drive for the SSD, Mac OS X will format the drive as a part of the operating system reinstallation process. Installing an internal SSD involves taking apart the MacBook. Only Mac OS X running systems can read the HFS+/Mac OS Extended (Journaled) format and only Windows running systems can read the NTFS format without installing non-native drivers. 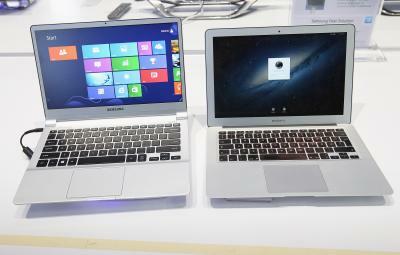 However, both Macs and PCs can read the FAT32 and ExFAT file systems. Formatting a SSD will erase all stored data on the device. 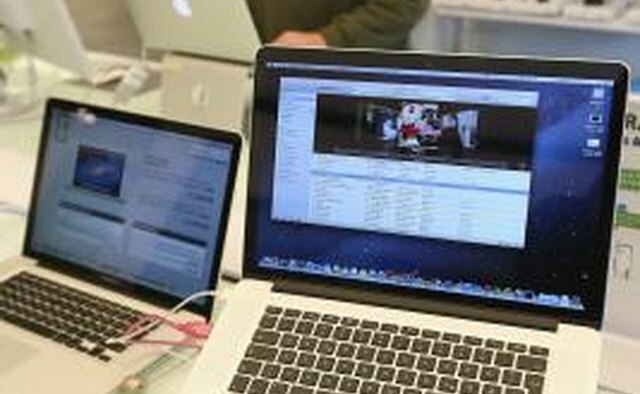 You can prevent undesired data loss by backing up any information stored on the hard drive before formatting by connecting the SSD to the MacBook itself or a PC and copying the files to the computer's hard drive.